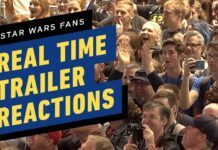 Home Movies Star Wars: Episode IX Billie Lourd Thinks Episode IX is Going to be Magical! Billie Lourd Thinks Episode IX is Going to be Magical! 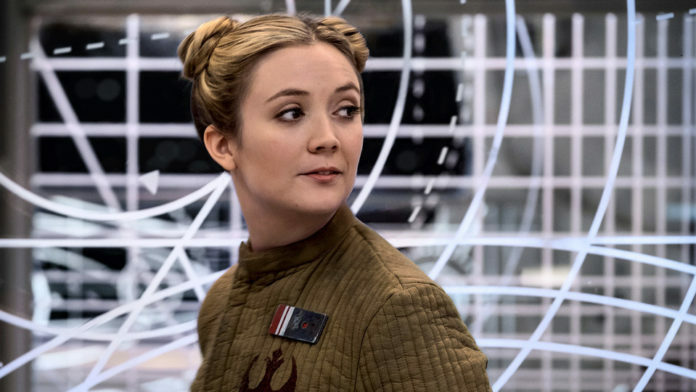 Billie Lourd, the daughter of the late Carrie Fisher, and Star Wars character Lt. Kaydel Connix in the last two sequel movies, tells ET Online that fans are in for a real treat with Episode IX. Lourd will reprise her role as Lt. Kaydel Connix in the upcoming “final installment of the Skywalker saga”. Lourd, who was on set in September for a few weeks of shooting, describes the film as “magical”! 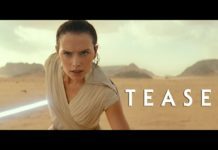 Are you ready for this Star Wars Episode IX? We are just a tad over a year away, and the momentum and anticipation for the film is just getting started.